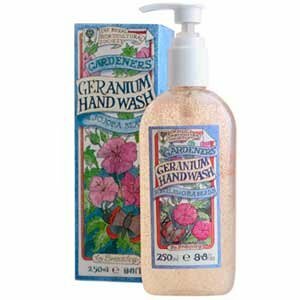 This mild, pH balanced soapless cleanser with natural bactericides is perfect for everyone, including cooks and gardeners. 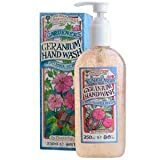 Hands will feel clean and soft and you&acute;ll be helping to reduce tension and refresh your mind, especially after a final cold rinse over the wrists. 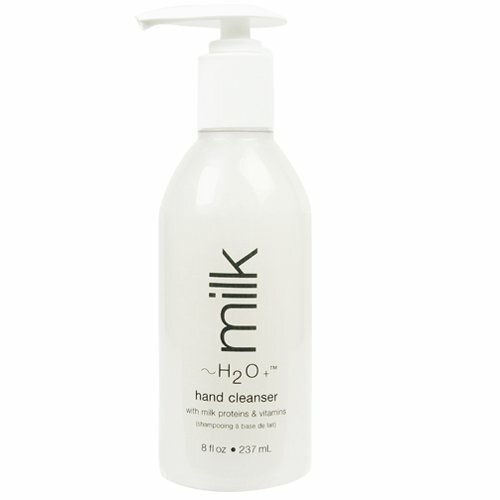 An extra moisturizing cleanser formulated for hands with the nourishing and fortifying elements of our Milk line. Foams away impurities without the drying effects of soap or harsh detergents. 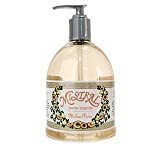 (#475) This vitamin infused formula creates a high foaming lather that cleanses while hydrating hands, leaving them soft, clean and conditioned. 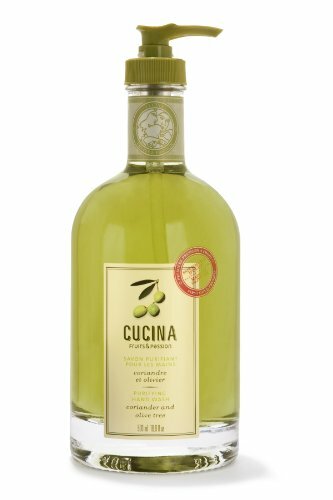 The soft aroma of our classic Milk scent, a blend of lily, jasmine, melon and cucumber, provides a fresh, clean and delicate scent. Benefits:This vitamin infused formula creates a high foaming lather that cleanses while hydrating hands, leaving them soft, clean and conditioned. 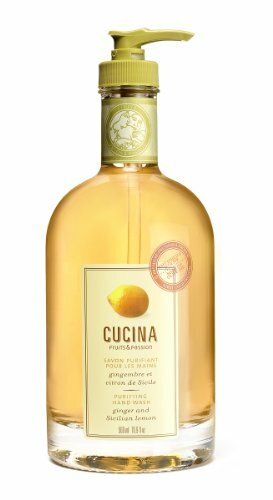 The soft aroma of our classic Milk scent, a blend of lily, jasmine, melon and cucumber, provides a fresh, clean and delicate scent. 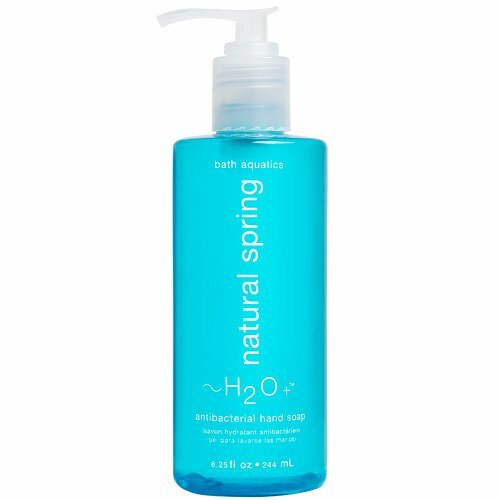 A refreshing liquid soap enriched with natural sea extracts and antibacterial ingredients to help eliminate germs on contact. 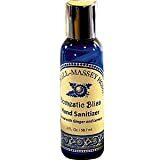 (#230) Eliminate bacteria on contact while preventing the spread of household germs without stripping the skin of much needed moisture. Benefits:Eliminate bacteria on contact while preventing the spread of household germs without stripping the skin of much needed moisture. 9. Mistral Melon Pear Liquid Hand Soap - 16.9 fl. oz. 15. 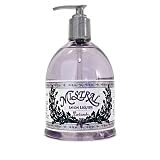 Mistral Milk Liquid Hand Soap - 16.9 fl. oz. 16. 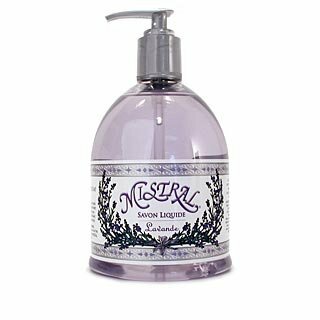 Mistral Lavender Liquid Hand Soap - 16.9 fl. oz. 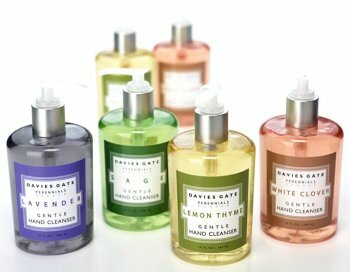 An extra gentle gel cleanser formulated to foam away impurities without the drying effects of soap or harsh detergents. (#397) Formulated especially for hands, it contains marine extracts of spirulina, sea fennel, sea lettuce, wakame and nori to help restore moisture to dry areas of the hands and nails. 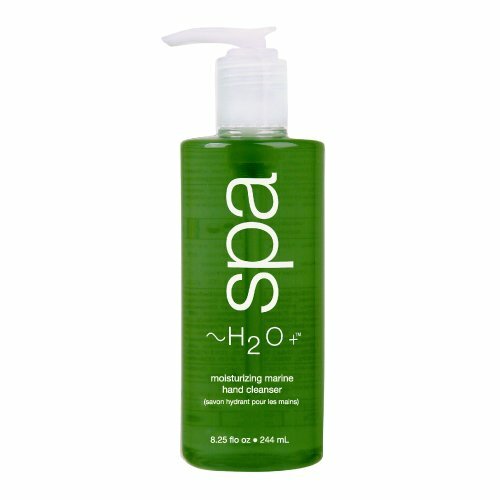 Benefits:Formulated especially for hands, it contains marine extracts of spirulina, sea fennel, sea lettuce, wakame and nori to help restore moisture to dry areas of the hands and nails.